The most talked about tournament in jiu jitsu’s submission only movement is back for its 8th edition. 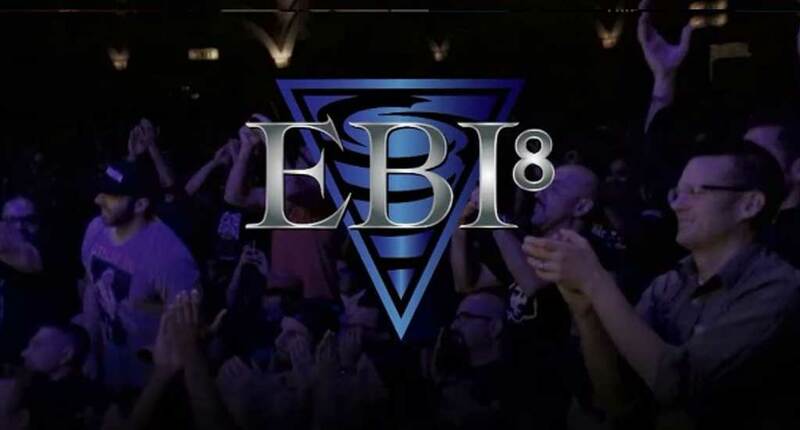 Although only a few weeks ago the Eddie Bravo Invitational was strongly pushing for a girls only card for EBI 8, the promoters have since reconsidered their original plans (likely due to the lack of enthusiasm felt in by grappling aficionados) turning their focus to a brand new men’s division of 185lb’ers. EBI 8 marks the promotion’s first attempt at middleweight since starting the tournament back in 2013, and with an event geared for entertainment and fast submissions, the chosen line up has not diverged from previous endeavours: A mix of veterans, rising stars and lesser known talent. 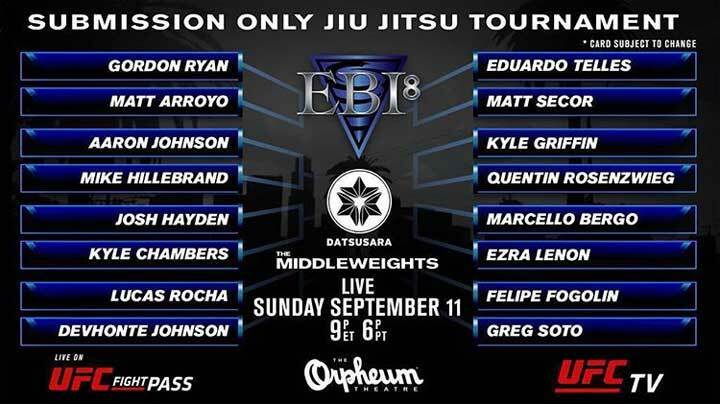 Below is the line-up for EBI8. 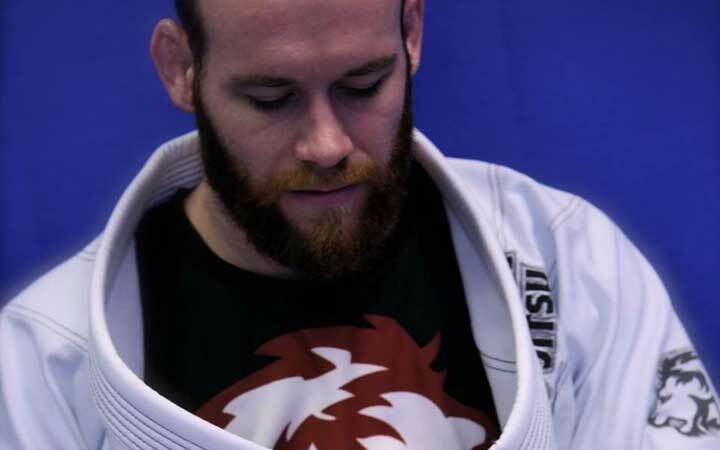 The big favourite to win the tournament, Ryan arrives as EBI’s current absolute champion, having just recently defeated the accomplished Keenan Cornelius in a submission only event. Ryan is yet to feel the taste of defeat since reaching his black belt rank. A veteran of the sport, Arroyo has competed extensively in mixed martial arts (MMA), having participated in The Ultimate Fighter and fought in the UFC. Arroyo is also an accomplished jiu jitsu black belt with a ton of experience with and without the gi, and an ADCC trials champion. 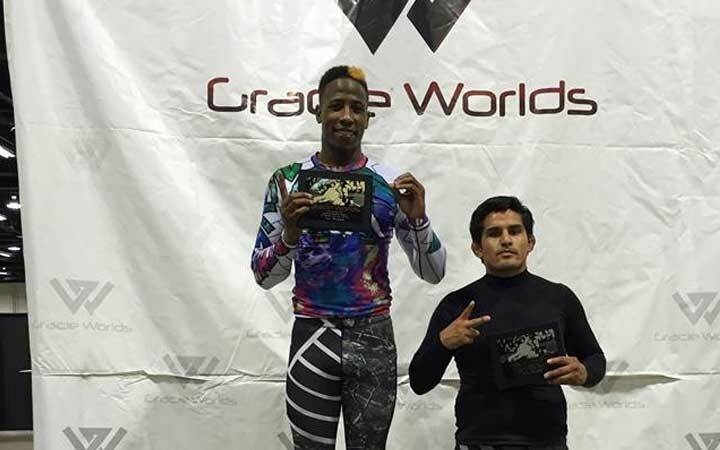 We didn’t know much about Aaron Johnson prior the the EBI announcement, though “Tex” has had some interesting wins on his resume, including over ADCC champion Davi Ramos and grappling veteran Guybson Sa. 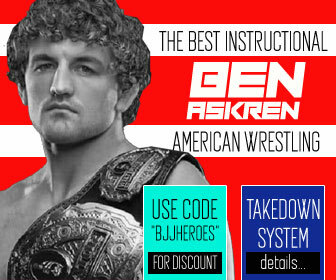 “Tex” has also competed extensively in mixed martial arts, while training at Alliance HQ in Atlanta, having switched for Unity Jiu Jitsu in NYC more recently. Another wild card in the mix, not much is known from Hillebrand’s competition record. He is a 10th Planet representative and a black belt under Deny Prokopos of 10P San Francisco. 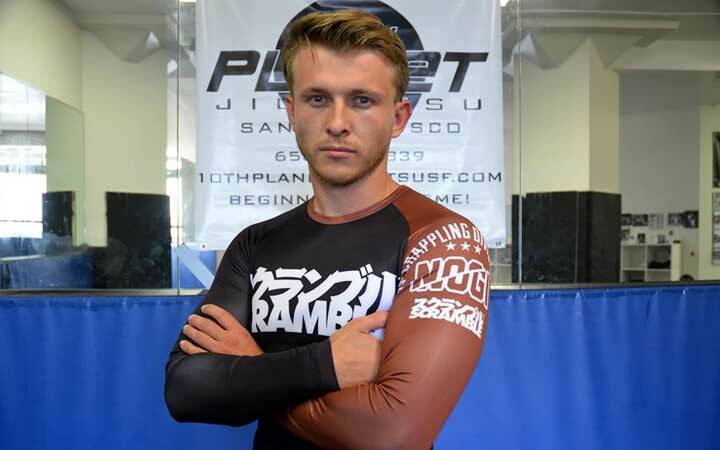 Another 10th Planet athlete, Chambers is a brown belt under Geo Martinez out of 10P Oceanside and is said to be a footlock specialist. Hayden hasn’t been around for too long. 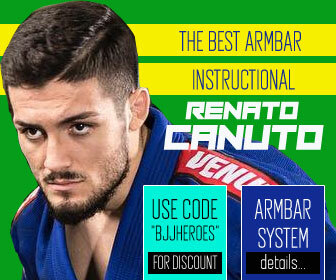 He was highly praised back in 2013 for winning the ADCC USA trials with just 3 years of training, a feat he accomplished by using his favourite submissions: leg locks. 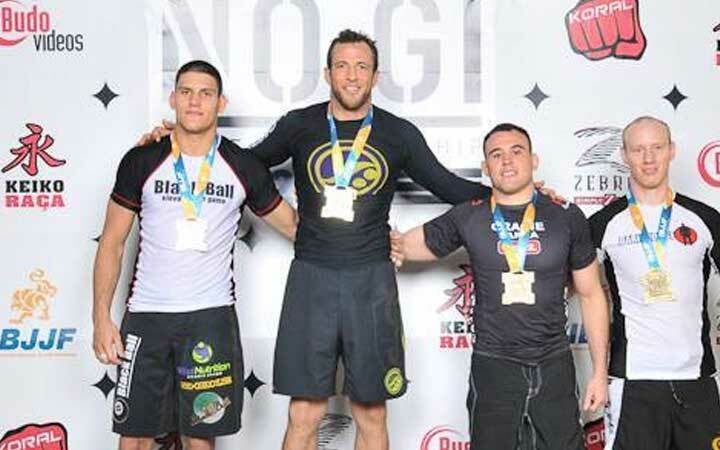 His ADCC run fell short to the highly accomplished Lucas Leite, and since then Hayden has kept active in the local circuit, competing in submission only and no-gi style events. Arguably the most ‘traditional jiu jitsu’ stylist on EBI’s roster, Rocha is the nephew of the illustrious Zé Radiola and a former World No-Gi Champion in the purple belt division (2009). Rocha is fast, powerful and can wrestle better than most. 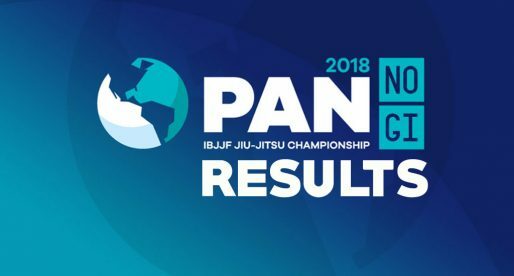 A rising star in our sport, Devhonte is a purple belt under Murilo Santana who has been prolific in the IBJJF circuit, both with and without the gi. It will be interesting to watch how Johnson will fair against the more experienced athletes on the card. A man that needs little introduction, Telles is a legend of our sport whose been a black belt for over 15 years. 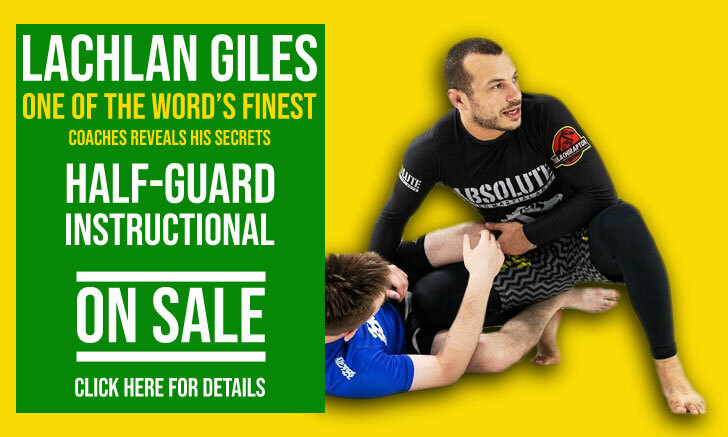 The original spreader of the ‘keep it playful’ jiu jitsu approach, Eduardo’s style was labelled as ‘esquijitsu’ (weird jitsu in Portuguese) back in the late 1990’s when he started developing positions from the (now called) turtle and octopus guards. At 40 years of age, he still competes regularly. 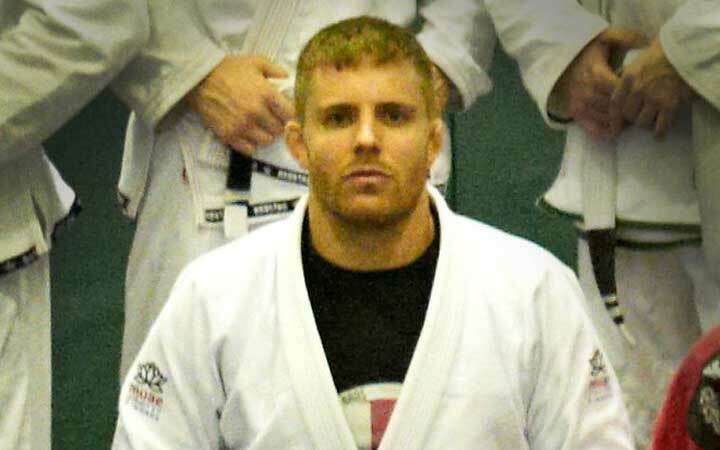 Matt Secor is a jiu jitsu black belt and MMA fighter having participated in The Ultimate Fighter and Bellator’s tournament. Secor has also competed grappling extensively under NAGA rules. Kyle is the brother of former UFC star Tyson Griffin, having also a few MMA fights under his belt. 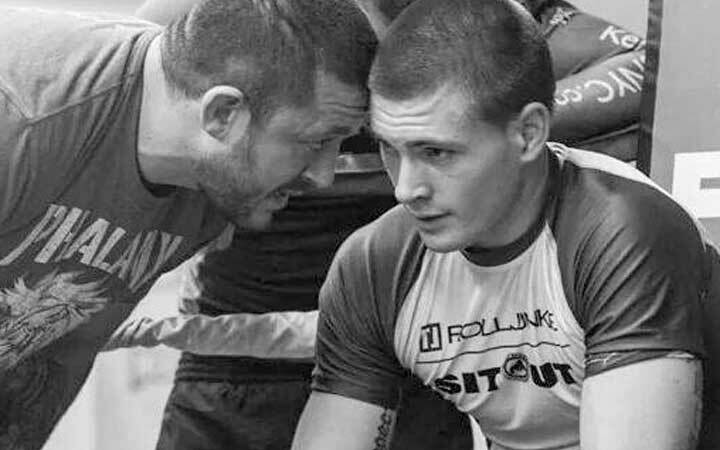 Back in 2011 the Robert Drysdale student – Kyle Griffin shocked the grappling world by taking out Rômulo Barral on the first round of the ADCC tournament, though not much is known from the former wrestling standout since then. 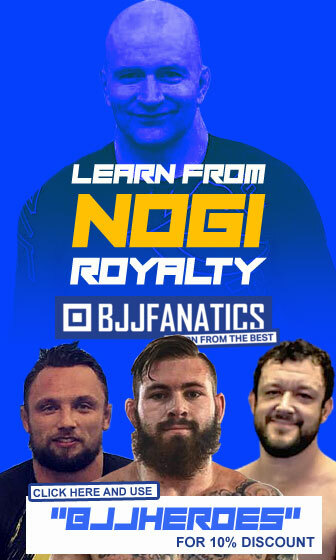 Another heel hook specialist on the EBI roster, Rosenzwieg has competed in MMA amateur rules and in Atlanta’s local grappling circuit. One of the older athletes on EBI 8, Sallazar has competed in a variety of combat sports, particularly under the grappling style, and is an Eddie Bravo Invitational veteran. 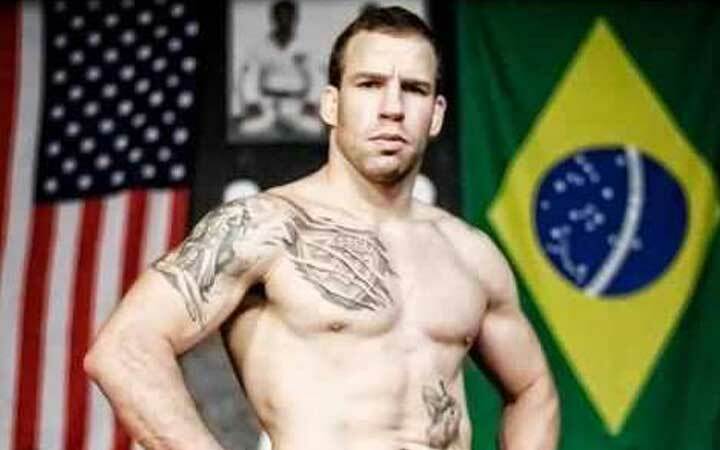 Felipe Fogolin competes mainly in MMA, having also participated in IBJJF tournaments in the Masters divisions, where he conquered a World No-Gi title (2013) in the Senior 1 division. 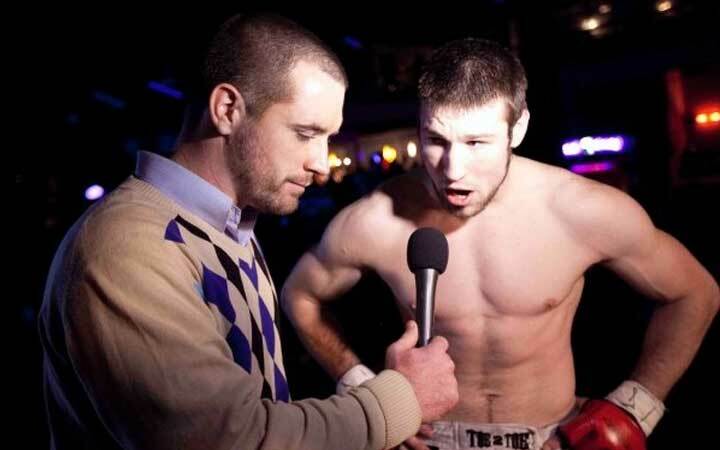 Like Sallazar (Bergo) Fogolin also participated in EBI 6 – open weight tournament. Not much is known from Gregory on a grappling level. 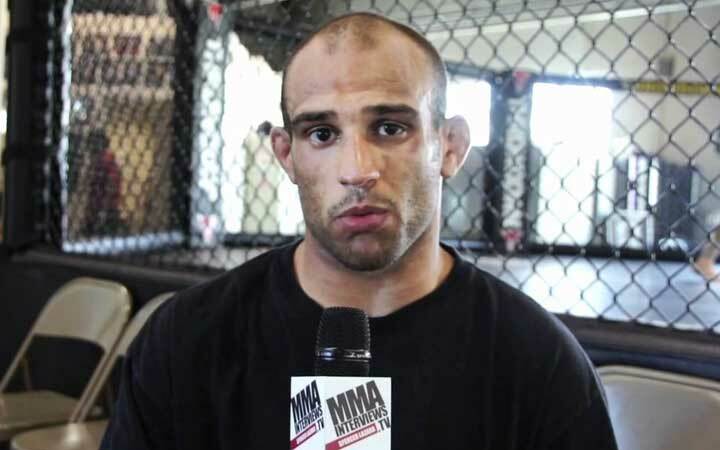 He is a former professional MMA fighter and a black belt at Precision Jiu Jitsu. 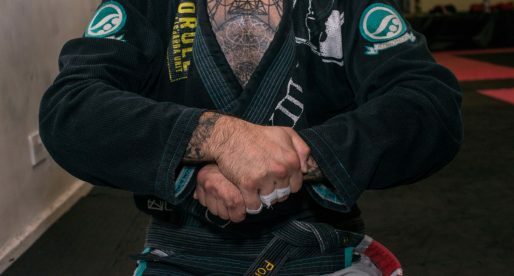 Ezra Lenon is a well known jiu jitsu figure in the American grappling circuit, particularly in no-gi, having participated in events such as the ADCC and FIVE Super League. 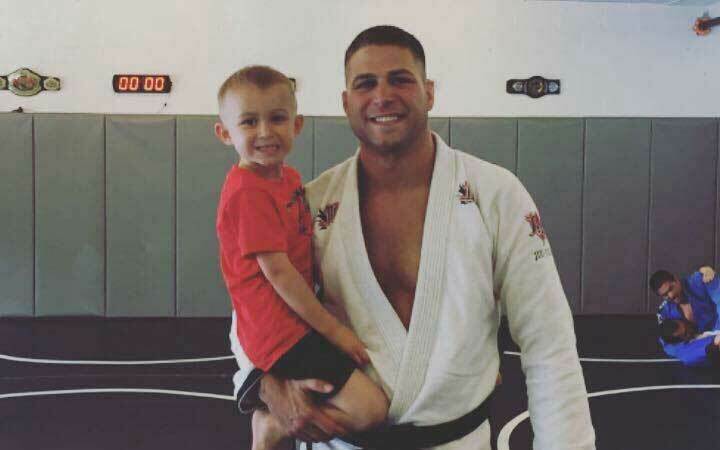 Lenon earned his black belt in less than 5 years, having dedicated the last few to coaching and competing in the sport.